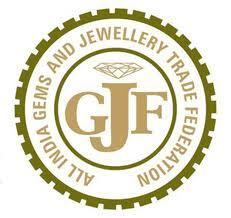 GJF & Jewelry associations across India, including Jewelers Association, Jaipur have declared a temporary suspension of the strike & protest against proposed duties after meeting with the Finance Minister & UPA Supremo, Sonia Gandhi. 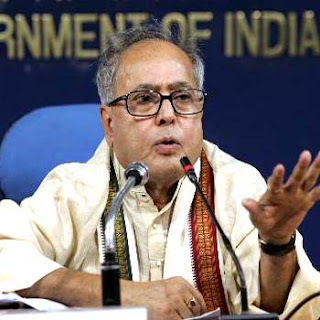 The Finance Minister, Pranab Mukherjee has assured the jewelers of a decision in their favor on 11 May 2012 when the Indian Parliament's session resumes. 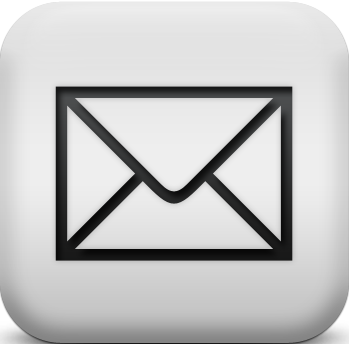 On the assurance from the Finance Minister, GJF & 30 jewelers associations across India have decided to take back the strike & protest until the final decision on May 11, 2012. Following up on GJF's decision, Jewelove Store in Jaipur shall be open from tomorrow.